Whether it’s hustling to work, jogging to airport terminals, or running around the city, this jacket prides itself on 360˚ of motion. 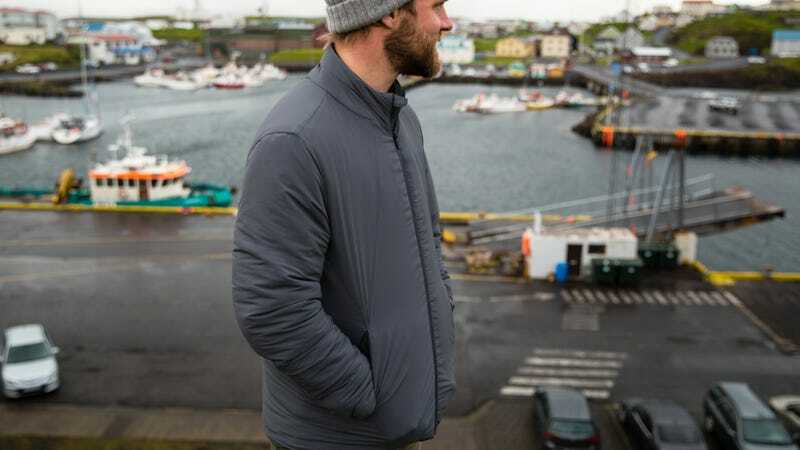 Tucked with technical amenities into a sleek design, this Nova Series jacket and vests from Proof is available on Huckberry for $99, a savings of 30%. Designed in San Francisco, built in Indonesia, tested all over the world.